McConnell Irish Dancers host a yearly St. Patrick's Day event every March 17th to promote Irish culture and celebrate Ireland's Patron Saint. 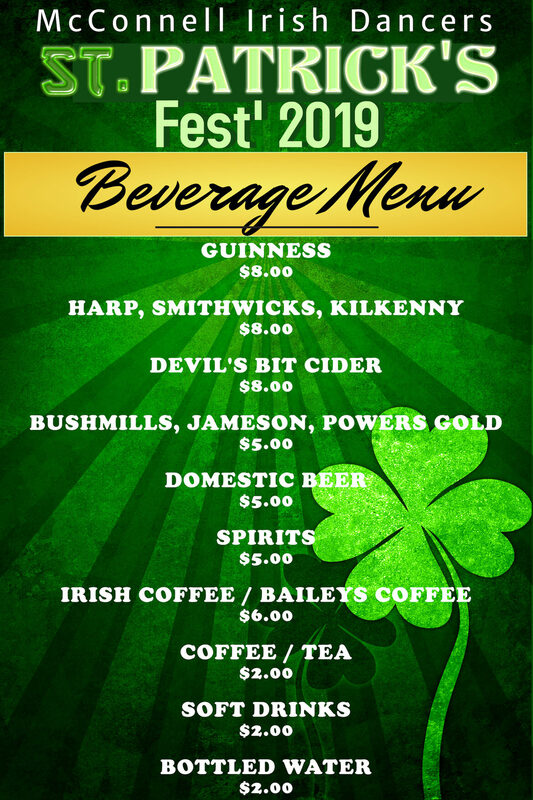 Over the years, St. Patrick's Fest has grown to become Winnipeg's largest St. Patrick's Day event. 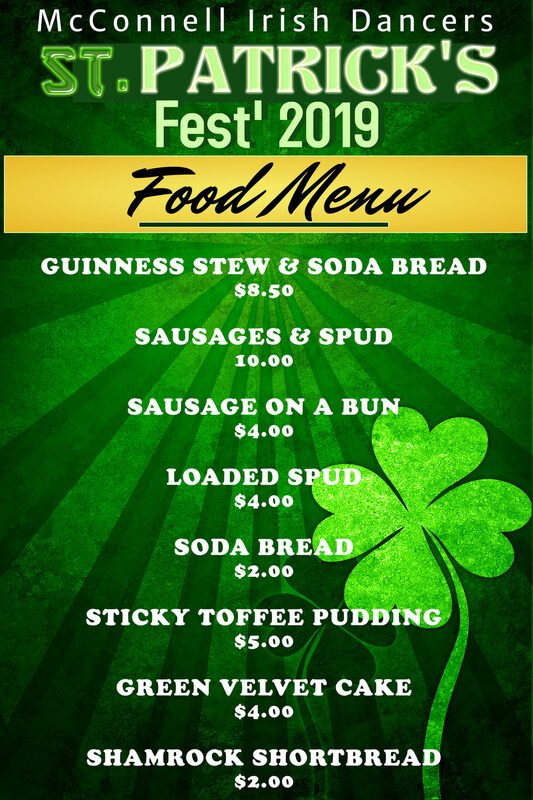 Traditional Irish food and beverages are available along with continuous entertainment, an Irish market, silent auctions, and activities for families and children. 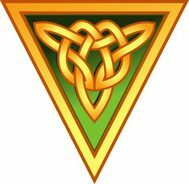 In addition to the McConnell Irish Dancers, there are performances from Irish singers, bands, choir, and traditional Irish set dancers. 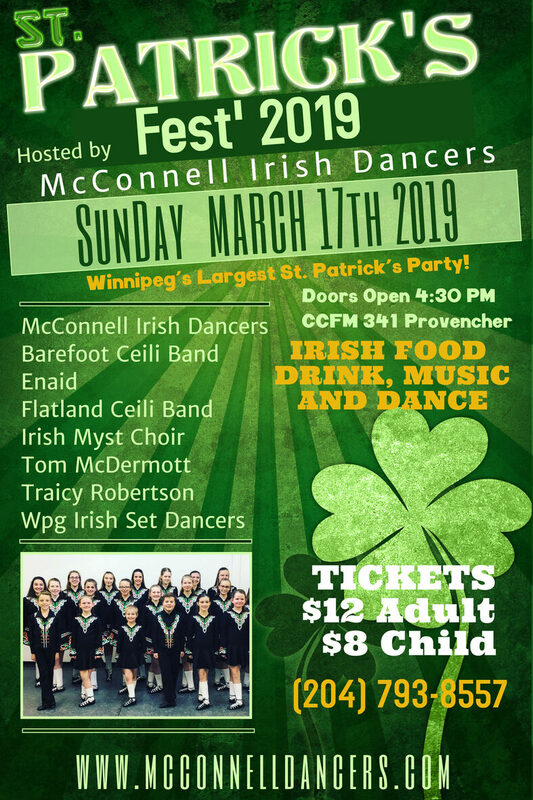 Performers include Comhaltas Winnipeg's Flatland Ceili Band, Barefoot Ceili Band, Enaid, Irish Myst Choir, Winnipeg Irish Set Dancers, Traicy Robertson, and Tom McDermott.